Adrianne Harun is the author of the short story collection, The King of Limbo (Overlook, 2001), a selection in the Sewanee Writers’ Series. The manuscript for her second collection, Lost in the War of the Beautiful Lads was a finalist for the 2011 Grace Paley Prize for Short Fiction. Harun’s stories have appeared in Story, Narrative, Ontario Review, The Sun, and in the Chicago Tribune, where she won the Nelson Algren Award for short fiction. 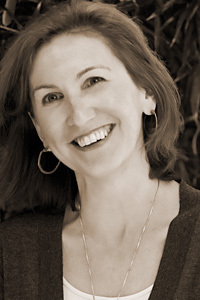 She is on the faculty of the Rainier Writing Workshop at Pacific Lutheran University and the Sewanee School of Letters at The University of the South.